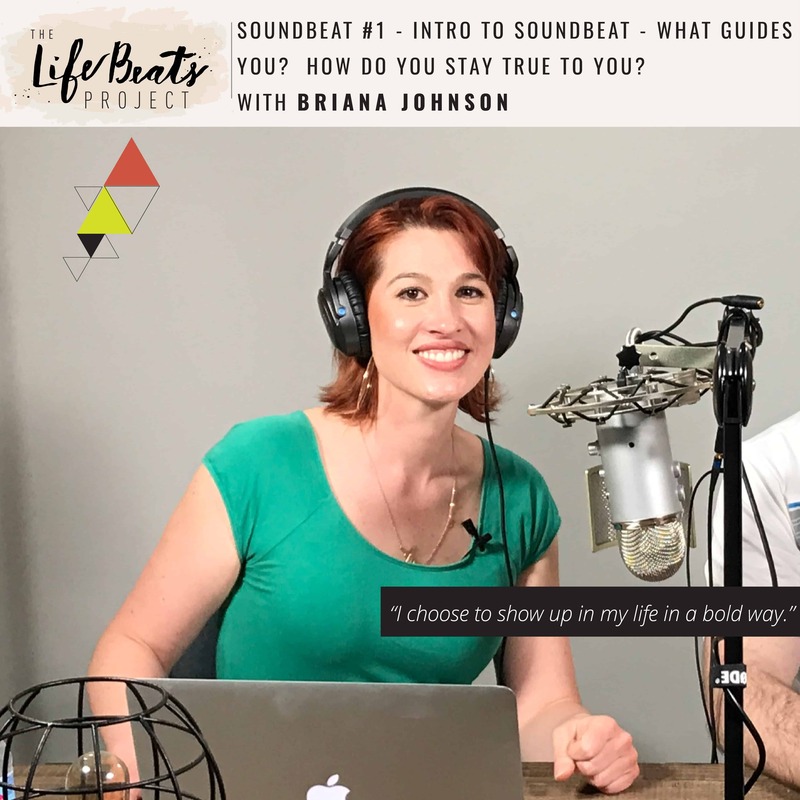 Friends I have introduced a new type of episode called a SoundBeat, playing off the word soundbite, to bring you a short supercharged episode packed with inspiration and questions for you to do some reflection and give you some motivation for your week! In this first episode I ask you two questions: What guides you? And How do you stay true to you? These are inspired by my personal decision to take a 10 social media fast as presented by a man I believe to be a prophet of God, Pres Russell M Nelson, the President of the church to which I am a member, The Church of Jesus Christ of Latter-day Saints. I share what guides me in my life in making decisions and how I make sure that guidance is in alignment with who I am. I invite you to reflect on these questions in your life. I decided to substitute these SoundBeat episodes during the fast , but will return in full force after the fast with a LifeLine episode and two incredible episodes with Vlada Bortnik of Marco Polo and Kathy Headlee of Mothers Without Borders!